When eye health and vision is a concern, it is important that you have access to the best eye surgery Atlanta has to offer and the most advanced treatments available. 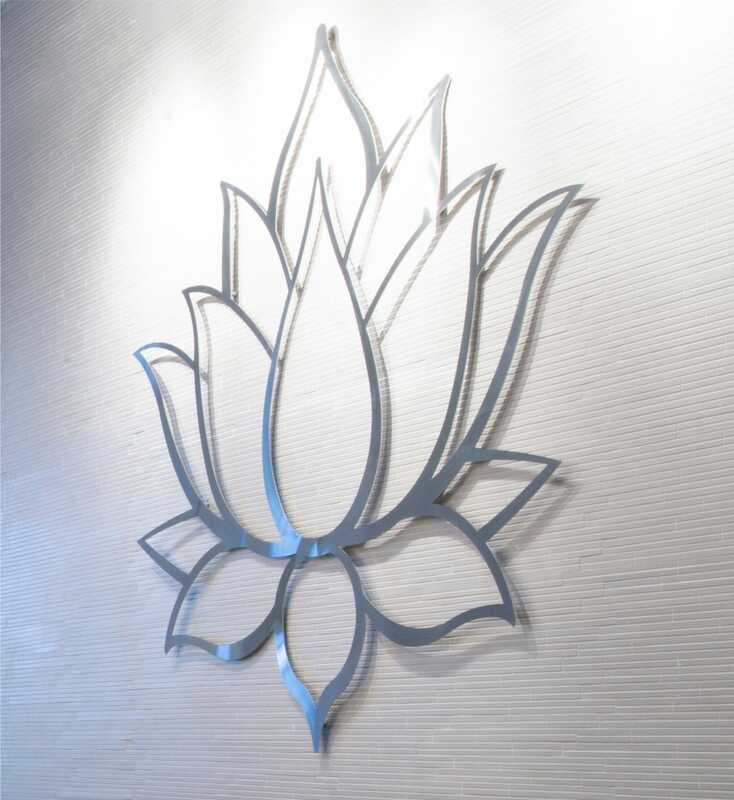 Lotus Vision is a state-of-the-art vision and eyecare center, offering the latest technological advances, along with genuine patient care and service. All treatments are performed under the direction of our board-certified ophthalmologist, Dr. Nemi. His professional skills are beyond the ordinary, and he serves as Director of Ophthalmology at both Emory Johns Creek and North Fulton Hospital. Your vision or eye condition will be under the care of one of the nation’s leading eye doctors when you get treatment at Lotus Vision. Laser vision correction continues to advance, and at Lotus Vision, we offer our patients the latest innovations, including LASIK in Atlanta and PRK. If you are tired of wearing glasses or contacts, and want clear, crisp vision, we provide modern laser surgery technology and are known for achieving exceptional results. LASIK vision correction at Lotus Vision is performed with an advanced LASIK system. Experience clear, sharp vision – without the need to wear glasses or contacts. Imagine achieving 20/20 vision in a fast, painless procedure. At Lotus Vision, we are uncompromising in protecting patient health and safety, therefore make it our top priority to deliver arguably the highest quality eye surgery Alpharetta and Atlanta, GA have to offer. To resolve nearsightedness (myopia) or farsightedness (hyperopia), or astigmatism, the cornea is reshaped with short pulses of painless laser energy, with the procedure completed in just minutes and optimal vision achieved within days. Once your LASIK treatment is completed, you are free to return home, driven another person. You will simply rest and recover for the rest of the day, avoiding any vigorous motions or strenuous activities. Avoid rubbing or touching your eyes. The day following LASIK surgery you will have a follow-up appointment at our clinic. Your vision improvement becomes noticeable within hours and will continue to improve over the next few days. Plan on taking a few days off work during recovery. Imagine clear vision – it can be yours with LASIK surgery. Are you considering LASIK surgery? At Lotus Vision, we perform a thorough ocular examination to determine whether LASIK is the appropriate treatment to correct your vision problems. Your past eye health history, general health, medical history and medications, current visual acuity, along with a refraction test, and a comprehensive eye exam will be performed. At Lotus Vision we use the most advanced diagnostic systems prior to performing LASIK. If you need to restore clear, sharp vision after developing cataracts, you want to be confident that your eye surgeon uses advanced technology and techniques for this vital surgery. At Lotus Vision, we are dedicated on improving the quality of life of our patients. No more blurry vision, haloes around lights, difficulty in night vision, reading, dull colors or glare – clear, crisp vision can be yours. If you have an astigmatism, you are likely tired of the constant hassle of wearing glasses or contacts. At Lotus Vision, we can help you achieve clear, sharp vision with modern eye surgery in Atlanta, specifically for astigmatism correction. Your first step is to have a comprehensive eye exam, so we can determine the most effective treatment for you. The latest generation of premium intraocular lenses makes it possible to have high definition vision with sharp focus on objects both near and far, correct astigmatism, and have clarity of vision far superior to earlier treatments. Take advantage of the range of premium intraocular lenses we offer our patients at Lotus Vision where we help our patients achieve optimal results. The eye is an amazing natural structure, and responsible for one of the most treasured perceptions: vision. At Lotus Vision, we treat a wide range of eye conditions and diseases, and employ the latest surgical techniques, technologies, and medical treatments for eye conditions. Our goal is to help you maintain your vision by treating your condition correctly and thoroughly. Discover clarity in the world around you. 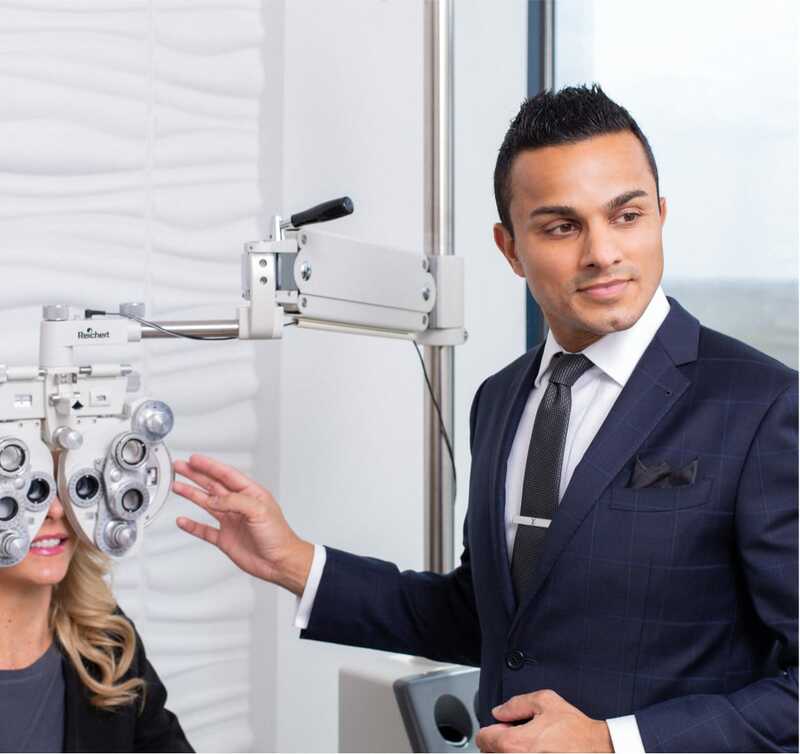 Lotus Vision in Alpharetta, GA, has an outstanding medical professional at the helm: Dr. Ajit Nemi, our board-certified ophthalmologist. Dr. Nemi was fellowship-trained at the Emory Eye Center in Atlanta, an internationally recognized center for groundbreaking treatments and research. He serves as Director of Ophthalmology at Emory Johns Creek and North Fulton Hospitals and offers an exceptional level of knowledge and skill in vision correction and eye condition treatments. Dr. Nemi is committed to the highest standards in eye care and patient health and safety. Lotus Vision offers advanced eyecare and vision correction treatments. You and your family will feel comfortable, cared for, and confident when under the care of our accomplished team. Dr. Nemi and his staff do everything possible to create a positive patient experience that is comfortable and pleasant, from start to finish. For the most advanced eyecare treatments, we invite you to meet with us. We are committed to providing top quality vision correction and eye condition treatments. Eyes are an amazing physical structure, comprised of several natural components that produce vision. Any part of the eye may have a developing problem or condition, and a comprehensive eye exam can isolate the problem, so it can be treated correctly and delivers some of the best eye surgery Alpharetta, GA has to offer.